Paul McDonough, New York City 1973-1978, will open on Thursday, November 4th with a reception from 6 p.m. to 8 p.m. 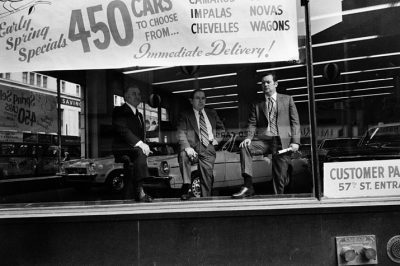 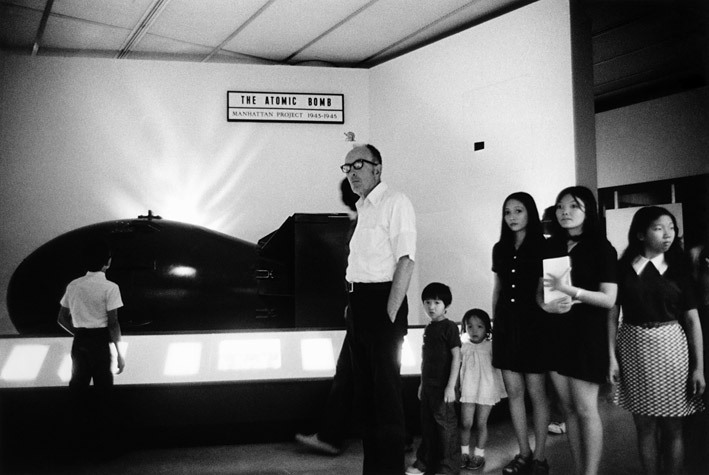 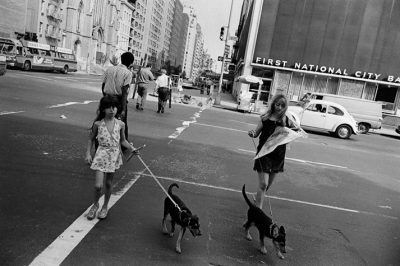 This exhibition is presented in conjunction with the release of the publication Paul McDonough, New York Photographs, 1968-1978 (Umbrage Editions, fall 2010), essay by Susan Kismaric, (Curator, Department of Photography, Museum of Modern Art). 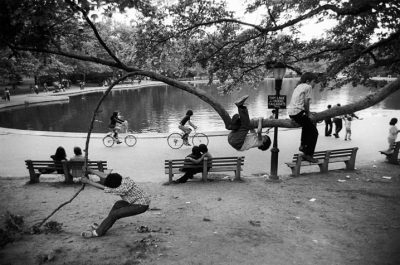 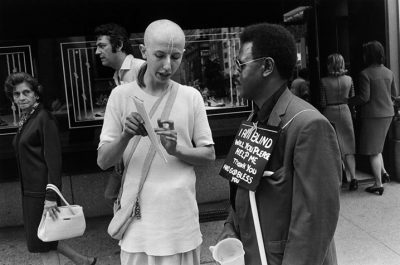 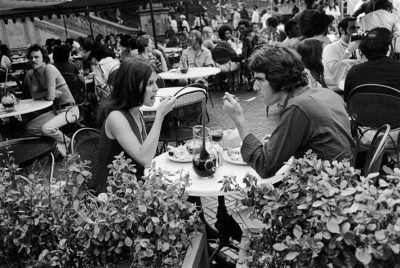 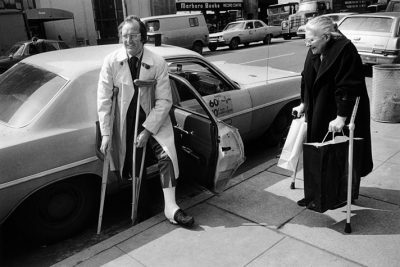 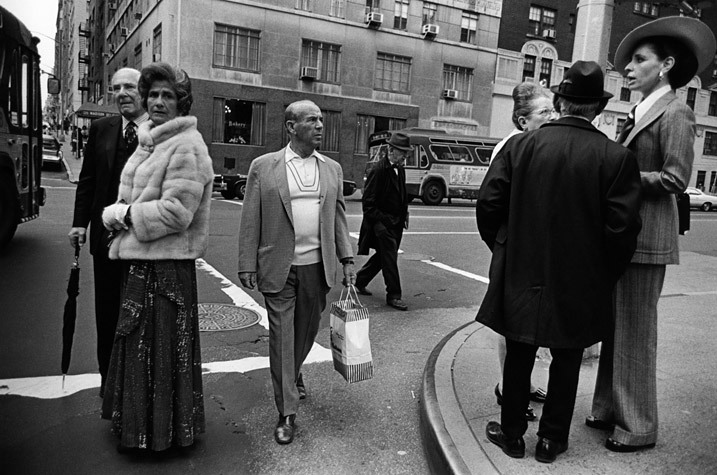 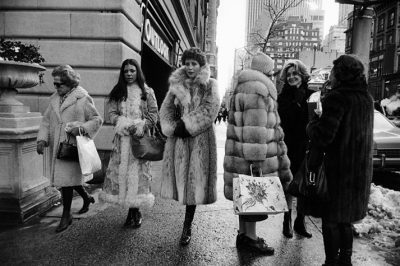 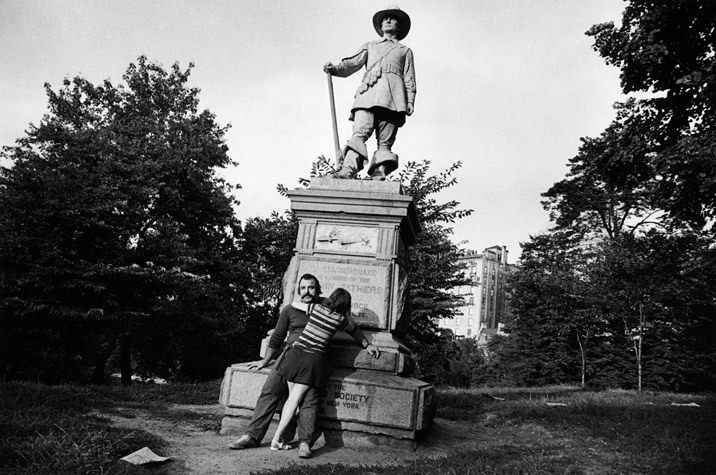 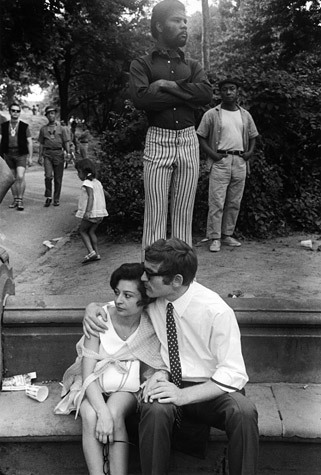 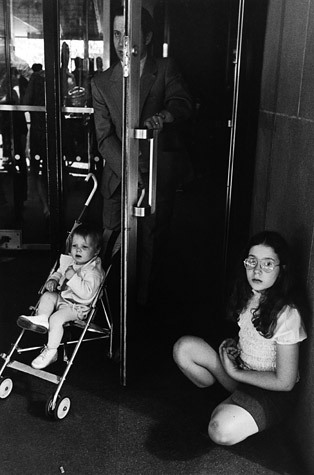 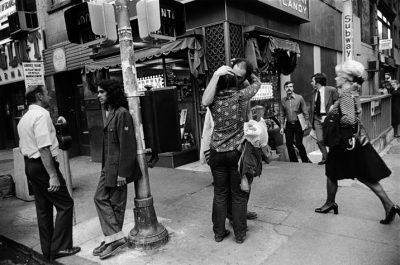 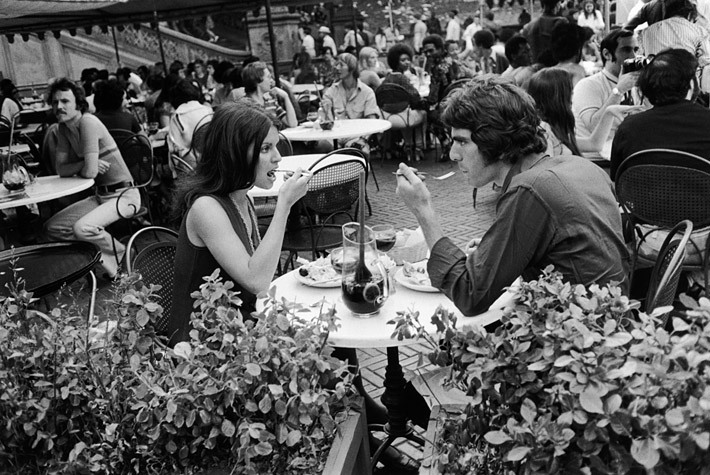 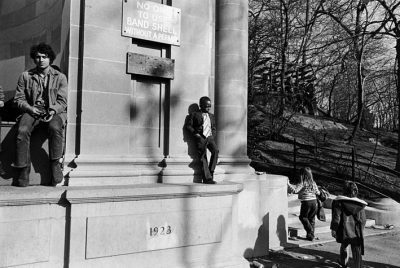 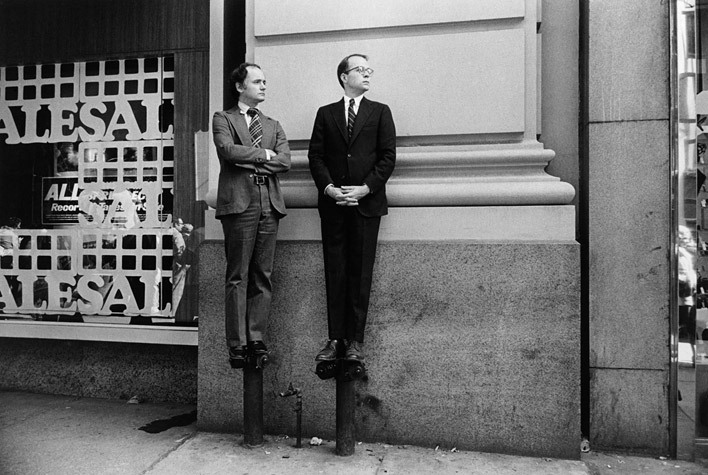 This exhibition showcases photographs made by McDonough on the streets of New York City during the years 1973-1978, which, together with the photographs from McDonough’s previous show at Sasha Wolf Gallery (Paul McDonough New York City 1968-1972) , are included in the aforementioned monograph. 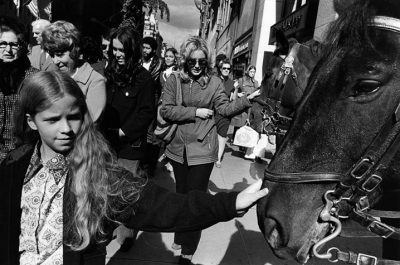 McDonough’s photographs from this time are characterized by the spontaneous aesthetic of street photography wherein both the photographer and the subject encounter one another fleetingly, in motion. 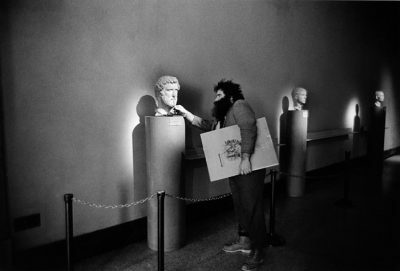 There is no familiarity beyond that glance and the gesture of making the photograph, but there is often a sense of intimacy in the result. 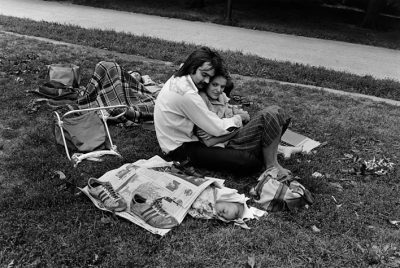 The celebration of this transient intimacy is the subject of McDonough’s work.